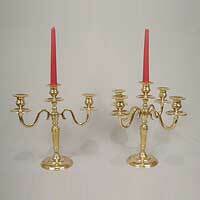 We are prominent as a leading Manufacturer and Exporter of a designer collection of Candle Holders. 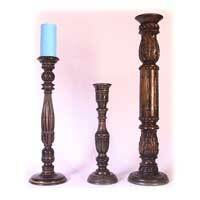 The Candle Holders offered by us are skillfully designed in order to enhance the look of your interiors and exteriors. 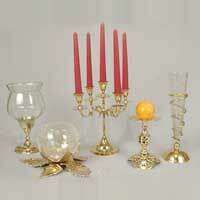 Our impressive range of Candle Holders includes Antique Designer Candle Holder, Antique Wall Mounted Candle Holder, Antique Brass Candle Holder, Brass, Designer Candle Holder, Candelabra Candle Holder, and Wooden Candle Holder. 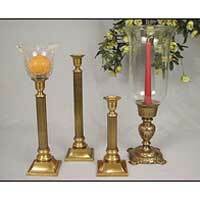 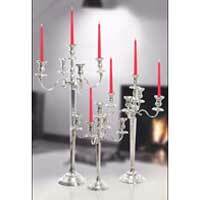 All these Candle Holders are made from superior quality metals, to ensure a durable life. 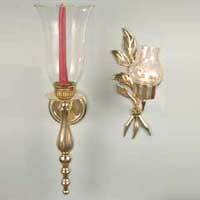 The variety offered by us is available in varied designs and sizes as per the clientâ��s specifications.